This week on February 15 and 16, the Littlefield Lecture Series in the Department of History presents Dr. Steven Hahn, Pulitzer Prize Winning Historian and Professor of History at New York University. (Details on the lectures below). 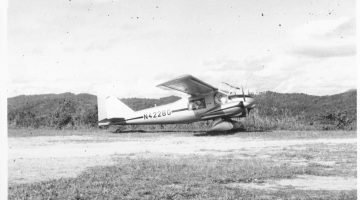 Here, Prof. Jacqueline Jones, Chair of The Department of History and regular contributor to Not Even Past, offers a short review essay of Dr Hahn’s major works. 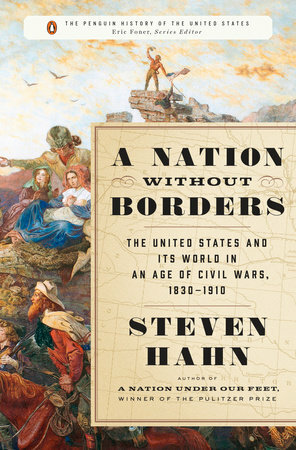 In all his works, Steven Hahn, Professor of History at New York University, seeks to challenge, or at least de-center, prevailing historical narratives especially for the period 1830 to 1920 or so. The results are invariably provocative and fresh. 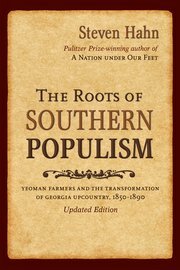 His first book, The Roots of Southern Populism: Yeoman Farmers and the Transformation of the Georgia Upcountry, 1850-1890 (1983) took us away from the great planters of the South, and examined small, non-slaveholding farmers. Before the Civil War, these family farmers were self-sufficient, growing corn, instead of cotton, and relying on the spinning and weaving skills of their wives and daughters. The war caused severe damage to these homesteads and, in order to repair and rebuild, farmers had to secure loans from local banks and other credit institutions. To get these loans, they had to promise to grow cotton, which could be sold reliably in foreign and domestic markets. Bad harvests meant that increasing numbers of these small farm owners lost their property to the bank, causing tremendous resentment and paving the way for the Populist Party of the 1890s. His second book, A Nation Under Our Feet: Black Political struggles in the Rural South from Slavery to the Great Migration (2005) was awarded the Pulitzer Prize for History, the Merle Curti Prize in Social History, and was also a finalist for both the Lincoln and Frederick Douglass Prize. 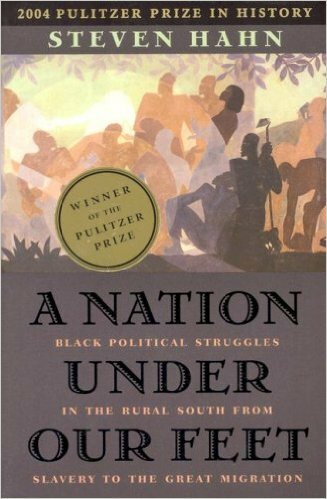 In this book, Hahn seeks to account for black political organization before and after the Civil War, looking not to the cities or to the North, but to the rural South. Here he finds resistance to slavery before the war and a variety of proto-political organizations after the war. 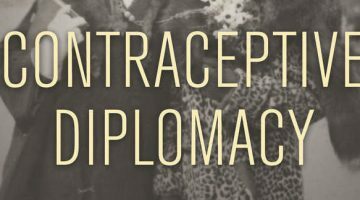 These include extended kin networks, the Republican Party, emigrationist schemes (to go out West or to Africa), and, in the 1920s Garveyism, a movement for black empowerment and pride organized Marcus Garvey. Hahn locates the sources of these organizations in families, churches, and workplaces, and suggests that during Reconstruction and after, black men and women offered up an expansive view of American citizenship—one that highlighted the role of work, family, and schools in defining equality for all citizens. The result of this organizational activity was a nation within a nation—that is, a sense of heighted black collective consciousness–that paved the way for the civil rights struggles of the twentieth century and beyond. Hahn’s most recent book, A Nation Without Borders: The United States and Its World in an Age of Civil Wars, 1830-1910 (2016) offers a fresh overview of U.S. history during this period. Hahn chronicles the growth of a centralized U.S. government that was the agent of both industrial capitalism and expansionism of various kinds. He considers the land grab in Mexico (the War of 1848), the destruction of native tribes in the West during the last third of the nineteenth century, and imperialist designs on Hawaii, Cuba, and the Philippines in 1898. He argues that these wars of conquest and relentless expansionism had wrenching effects on various groups—not only blacks and Indians, but also New England farmers and others who lost out when the circuits of international trade came to dominate the American economy. He shows how different groups reacted to these developments, fighting back against employers, landowners, and government officials. 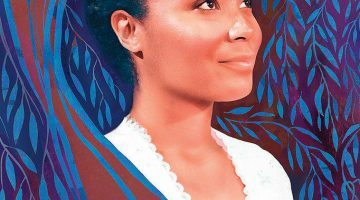 This book offers a counter-narrative to the conventional view, which highlights “progress” in the form of technological innovations, the growth in foreign immigration, and the spread of the factory system after the Civil War—all supposed to be ingredients in the forging of a “modern” nation. In all these works, Hahn brings to the fore groups that have not received their due as political and proto-political actors (small family farmers, slaves and freedpeople, Indians, and industrial workers), in order to provide a fuller, more nuanced picture of the development of industrial capitalism and the role of the state in promoting expansionism (in the form of conquest over vulnerable groups) at home and abroad. Free and open to the public. No RSVP necessary to attend. 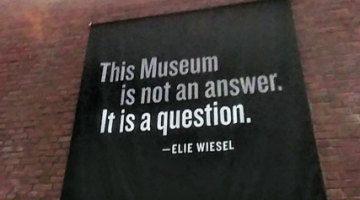 History in a “Post-Truth” Era. On the Myth of Race in America.